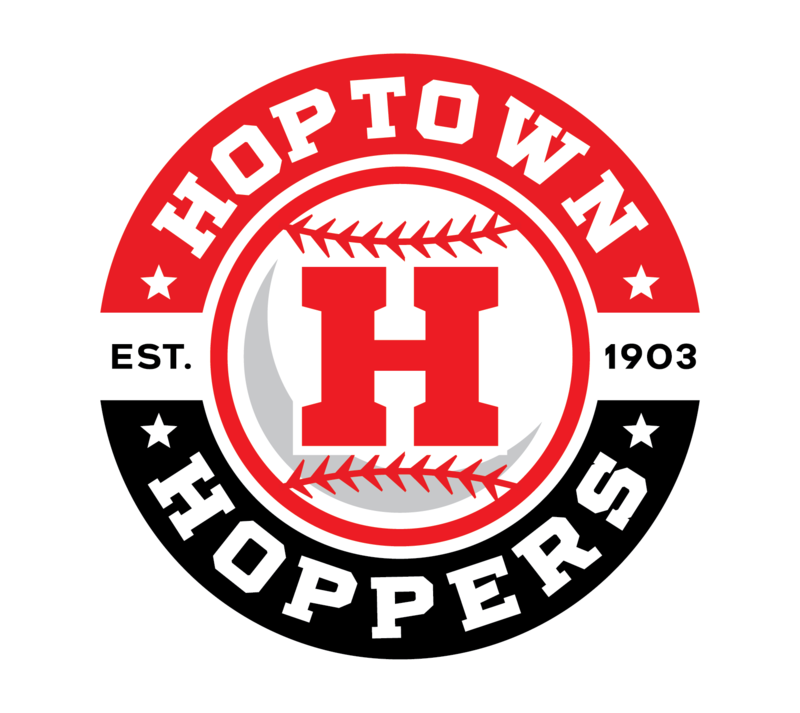 This week’s addition to the 2018 Hoptown Hoppers’ roster are both infielders. Season tickets are on sale at Charlie Henderson’s State Farm or the Kentucky New Era offices. Tickets are $90 each (value over $125 each). Sold in pairs for only $170 or four for only $320. Our season tickets will be valid for all 21 home games, the OVL All-Star Game, and all Hoppers’ home playoff games.